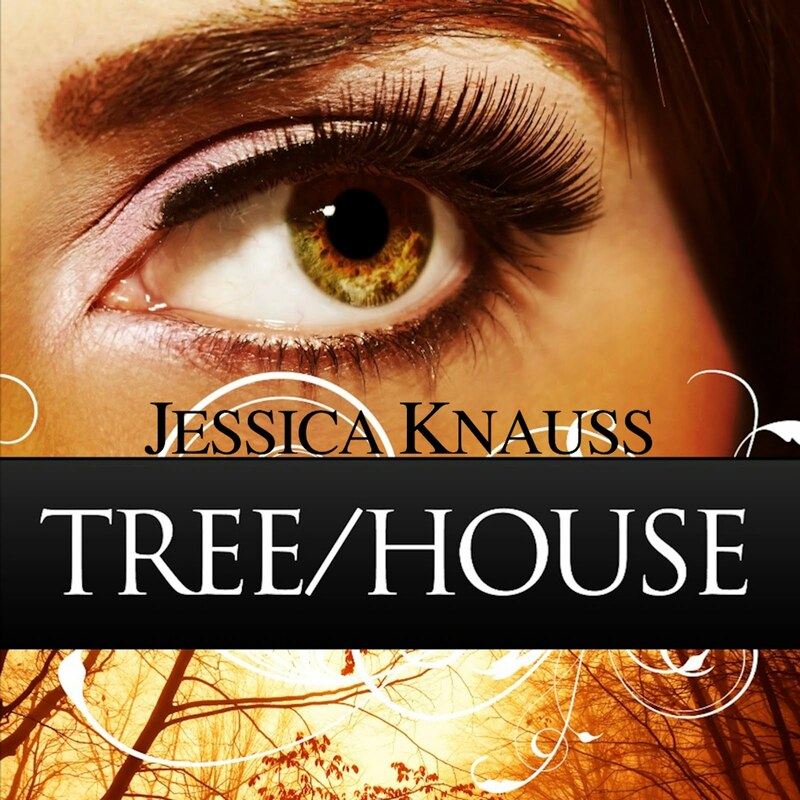 UPDATE: At 4:12 p.m. in my time zone, I had Kindle Press's decision. 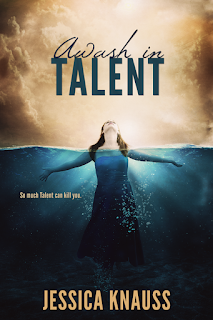 Awash in Talent is going to be published by Kindle Press! I'm in very pleasant shock. 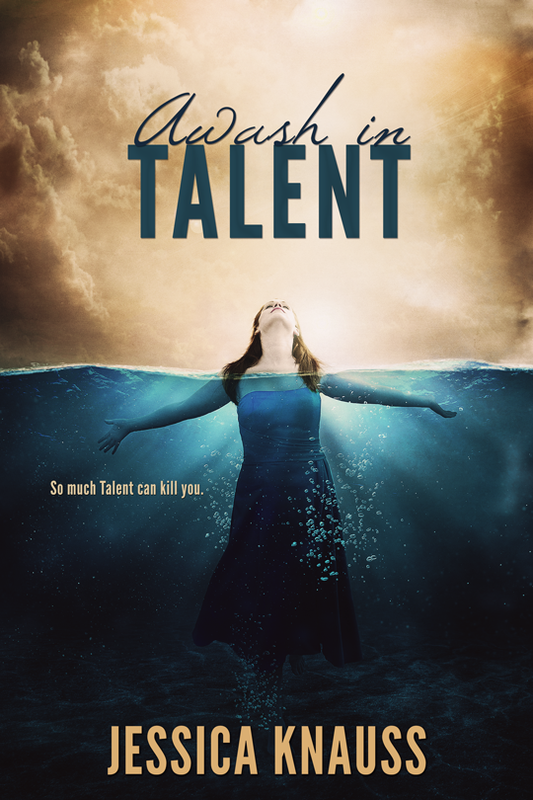 Thank you all so much to all of Awash in Talent's supporters. I hope to personally thank those of you I'm already in contact with; if we aren't already corresponding, drop me a line. Yippee! 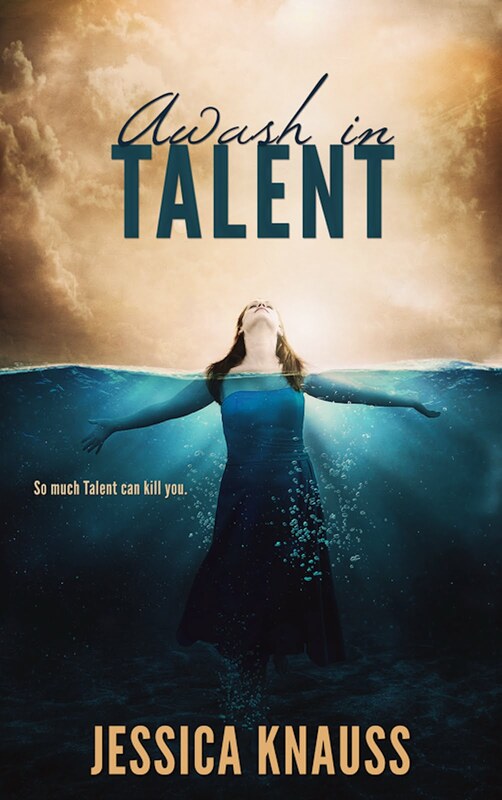 As of this writing, I haven't had word as to whether or not Awash in Talent will be published by Kindle Press as a result of its Kindle Scout campaign. As I wrote last week, there were a lot of unexpected elements about this experience, moments in which to learn important lessons. The last unexpected aspect has been that it would take more than a few days to be handed a decision. Like other waiting periods in a writer's life, this one is full of guesswork and the impossibility of processing one's delicate writer emotions or making alternative plans because without word of what's happening, we don't know which emotions to have or plans to make yet. Writers' lives are full of this kind of blank space. No wonder we so often go crazy! The posts about Awash in Talent's Kindle Scout campaign were so popular that my humble blog surpassed 100,000 lifetime views. It's a thrilling milestone, and I plan to celebrate it, albeit belatedly, in April. Next weekend is the Tucson Festival of Books, the Christmas for all Southwest book lovers. If you're in the area, see you there! 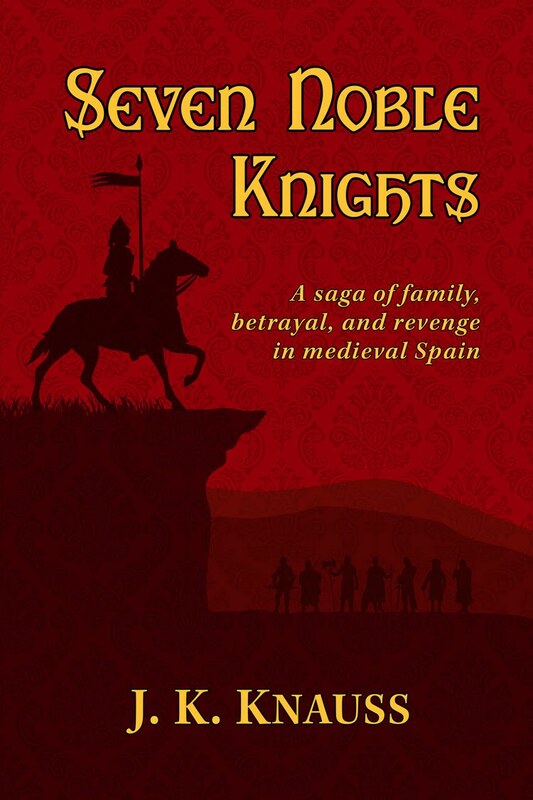 I'll be recovering for a while, but will share all the fun Monday, March 21, and on Wednesday, March 16, I have a treat lined up for you with Unusual Historicals. Be sure to check back.